At Skitterblink Wierdapark our passion is empowering employees and excellent customer service. We custom fit our service to meet the clients cleaning needs and requirements, to offer the best quality service possible. Our close attention to detail will leave your home or office spotless and refreshed. 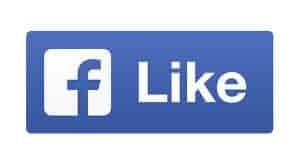 If you are looking for the ultimate house cleaning service or the best office cleaning service in Wierdapark, Skitterblink Wierdapark is the go-to cleaning company for you! We pursue excellence in all we do at Skitterblink Wierdapark! At Skitterblink Wierdapark, we focus on growing our franchise cost effectively and we are people-orientated. Our personnel are carefully selected, recruited and trained. By investing in our personnel through training and social upliftment we ensure reliable, trustworthy and dedicated employees. 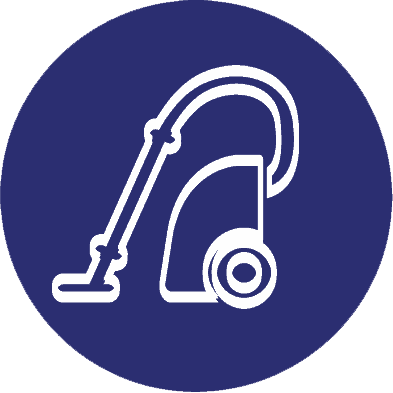 Skitterblink Wierdapark has a high rate of availability on short time notice, due to the fact that we operate with contract & ad-hoc teams and work hand in hand with fellow Skitterblink Franchisees – ready to serve your cleaning needs. Contact us at 087 550- 3836 for a quotation or any other request. At the beginning of the year we “celebrated” our 15th anniversary with Skitterblink as our chosen cleaning service provider. We thought it appropriate, at this time, to express our appreciation for the longstanding and valuable relationship. It is commendable and speaks of a professional approach that the company has been in business for such a long period of time and going from strength to strength. We are happy to recommend you to friends and family. What is particularly outstanding for us is the diligence, honesty and friendliness of our particular team under the capable supervision of Nellie. We know that we can speak on behalf of our friends and neighbours here in Sunrise View who now also use your services. Once again, thank you for the many years of reliable and professional service. We hope there will be many more. 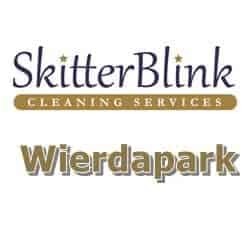 Our family has been assisted by Skitterblink Wierdapark for about 6 years. We are very happy with the excellent service, that we receive, on an ongoing basis. 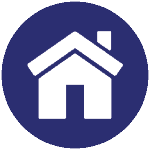 Our home is cleaned very professionally, regularly and reliably. We have not had dishonesty.